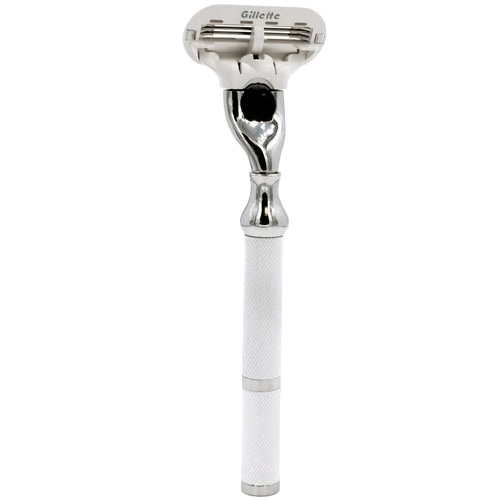 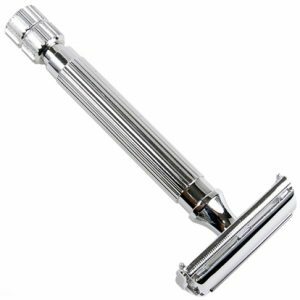 The white Parker 77L safety razor is compatible with Gillette’s Venus razor blades. 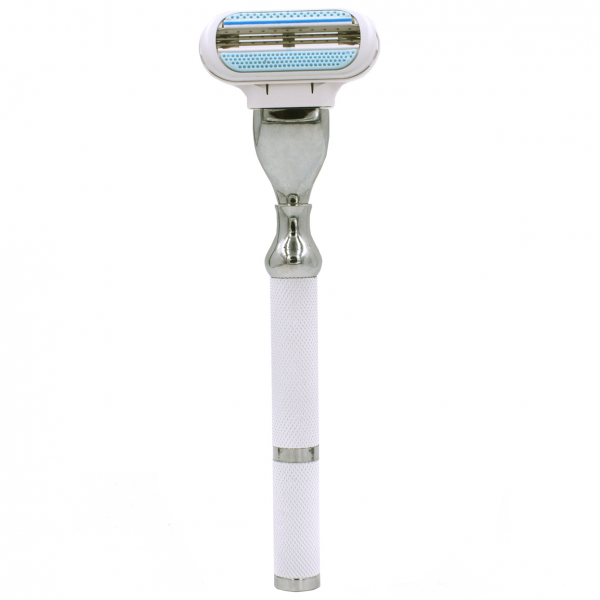 Parker’s Elegant Woman’s Venus Compatible Razor is a luxurious and functional razor that utilizes the Gillette Venus shaving system. 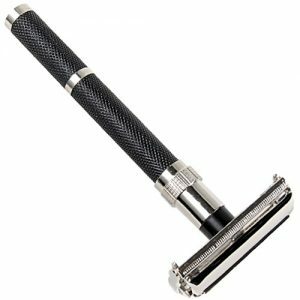 This razor has a 5.5 inch sure grip handle to make shaving a breeze, even with wet soapy hands. 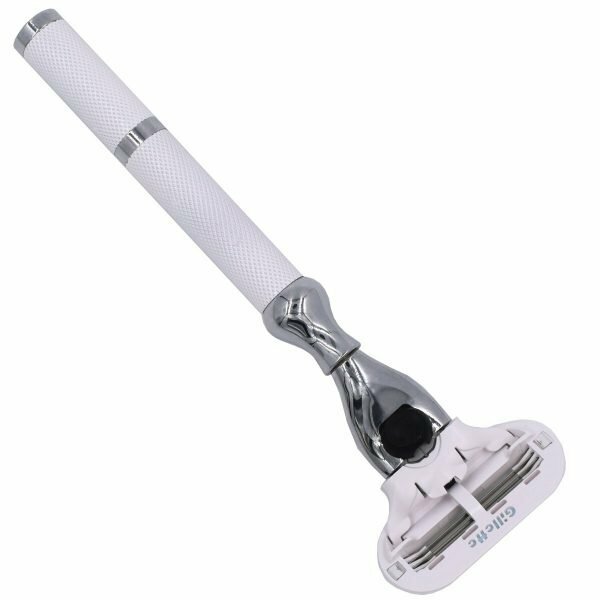 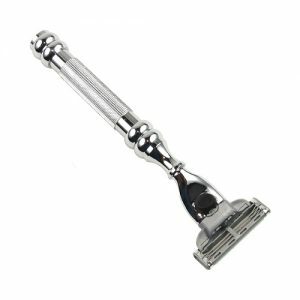 The long handle makes it easier to reach difficult spots and the additional heft of the razor makes shaving more close and comfortable. 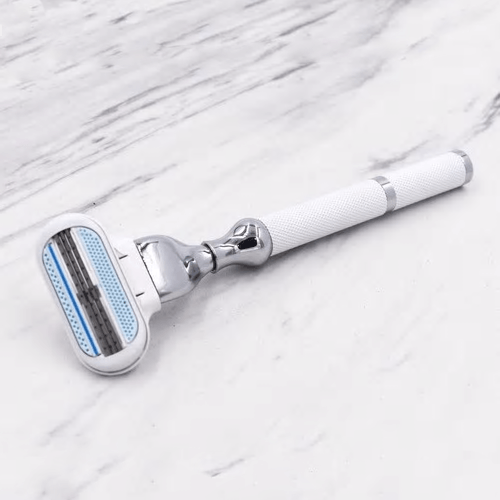 This razor accepts all Gillette Venus Blades, except for the Venus Simply 3. 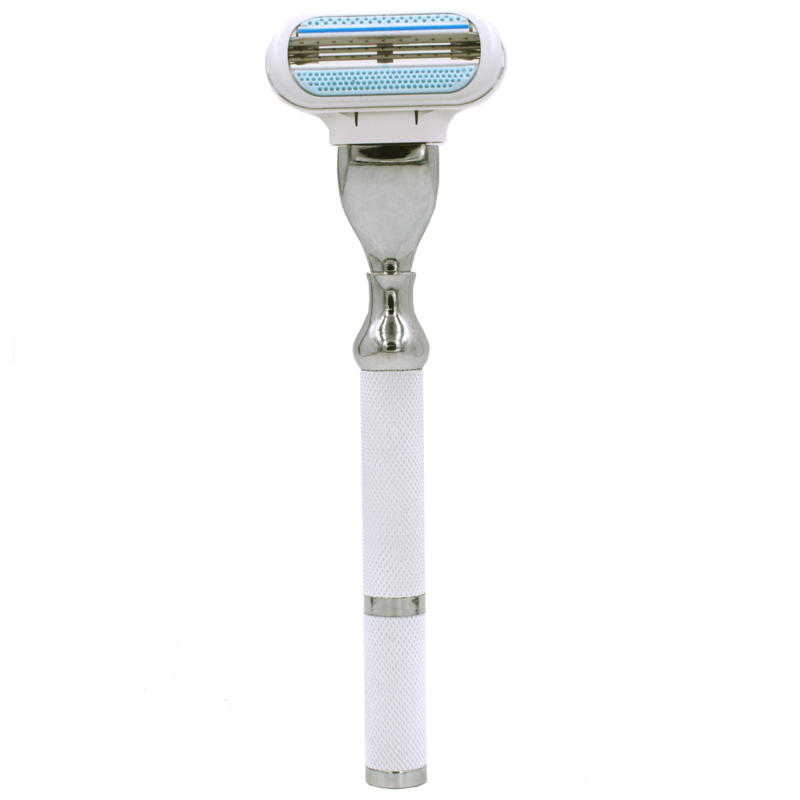 One Gillette Venus blade is included.